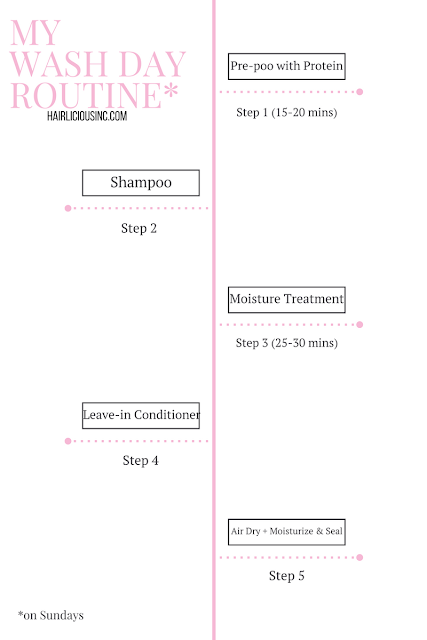 My Wash Day Routine - Updated! - Hairlicious Inc. When you clarify, do you do it after the protein treatment?